Two years after believing his career was over, Tiger Woods is in contention for a first major title since 2008 in the 83rd Masters, although joint-leader Brooks Koepka poses a sizeable obstacle to one of sport’s greatest ever comebacks. President Donald Trump played golf in Florida on Saturday with two of the game’s greatest, Jack Nicklaus and Tiger Woods. 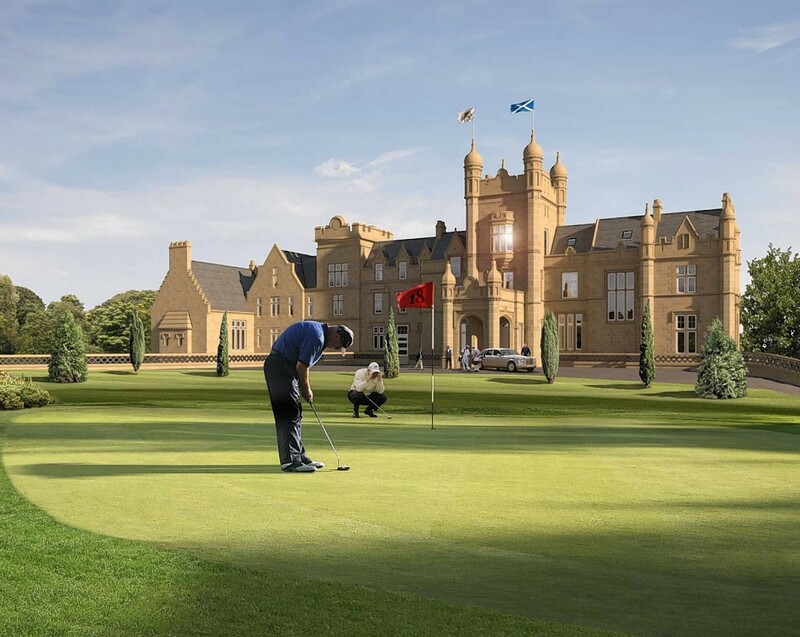 Councillors have pushed on with plans for a north-east golf course designed by US sporting legend Jack Nicklaus despite the threat of a U-turn. 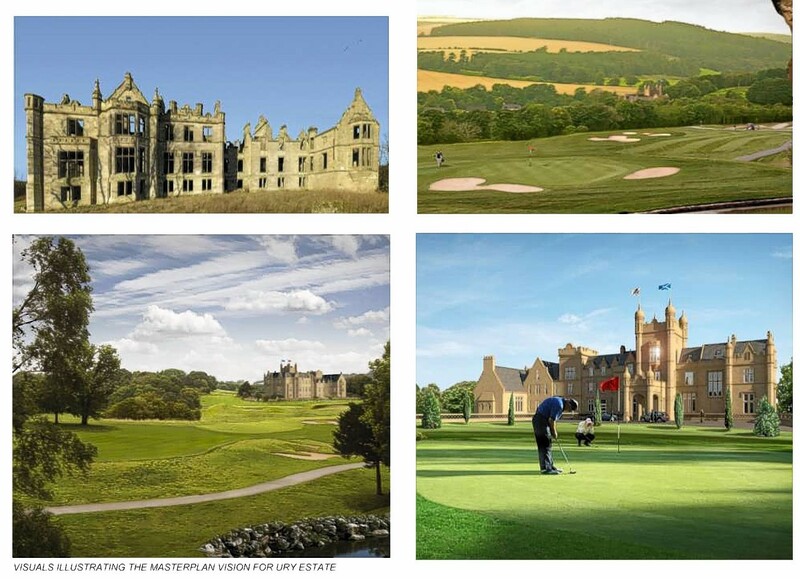 Aberdeenshire councillors today agreed plans for a championship golf course to be built in Stonehaven. 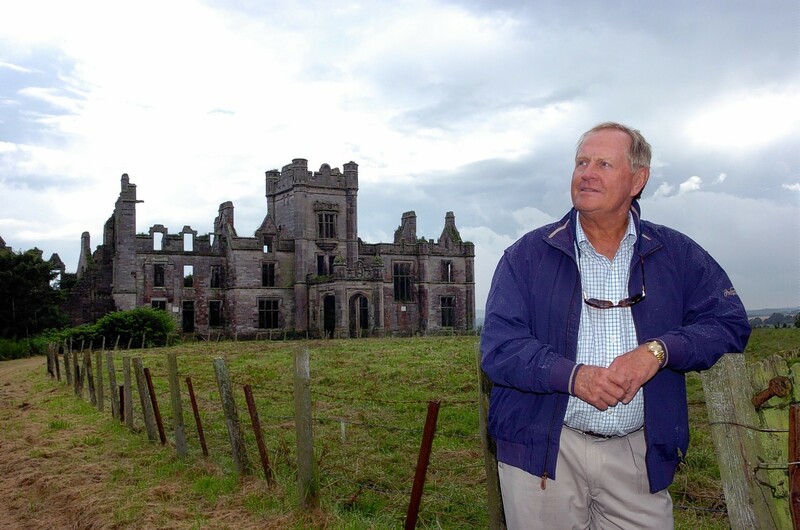 Plans for a golf course designed by the legendary Jack Nicklaus could be thrown out this week. In a tranquil corner of Fife, a charming country house hotel is snapping up top awards. Sonja Cox finds out what keeps people coming back for the Rufflets experience I felt like I'd stepped back in time as head housekeeper Heather took us up to our room, showing us around and telling us about Rufus the teddy bear, who should be placed outside your door when you don't want to be disturbed. A nice touch, I thought.